A beautiful place to live. 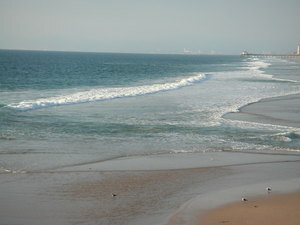 There are residences on the Strand, bungalows scattered throughout the town, and multilevel homes in the hills with ocean views. 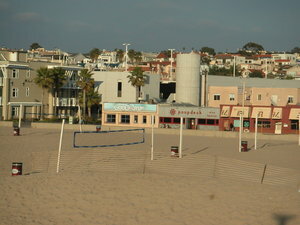 Hermosa Beach offers a variety of Southern California options for any lifestyle By day and in the evening, Hermosa Beach is a special place, having one of the best beaches in the world and some of the best shops, restaurants, and businesses in the South Bay. 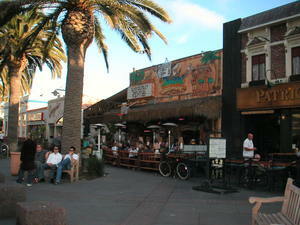 The Los Angeles Magazine has named Hermosa an "outstanding coastal town" praising many of our businesses and shops. From traditional Surf and Turf to more exotic cuisines, from Comedy to Jazz, Hermosa Beach has many fine dining and entertainment places from which to choose. Our hotel and lodging facilities offer breath taking ocean views and all the comforts of home which are surrounded by a Mecca of restaurants, upscale shops and tourist delights. 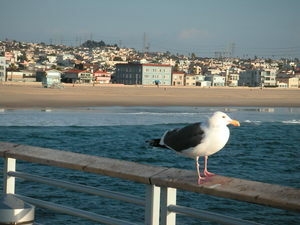 Come to Hermosa Beach, relax and enjoy the warmth of our hospitality.